I recently took a vacation to Washington D.C. with family. We were lucky enough to stay in a timeshare (Wyndham) outside the city (National Harbor), which meant I had a kitchen to cook in! This was fantastic and allowed me to cook breakfasts every day and a couple lunch and dinners. 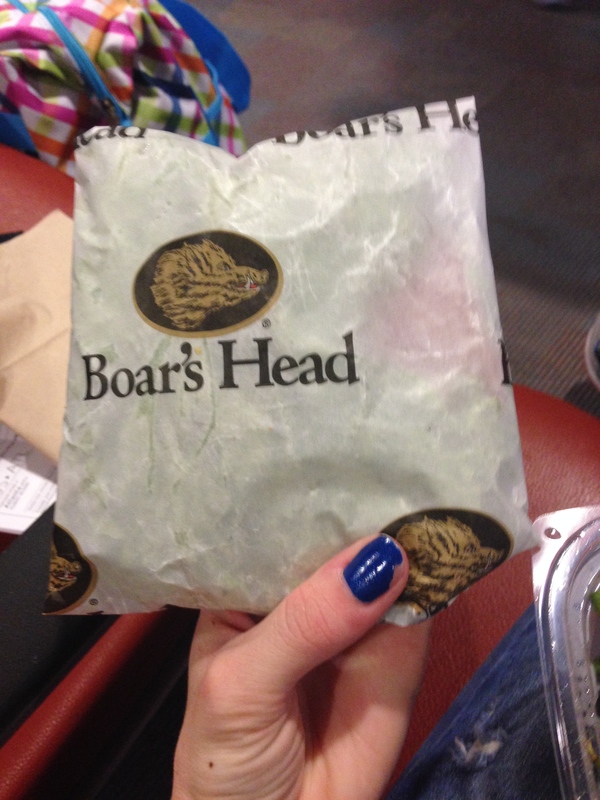 On Saturday however, we went in to the city and are lunch and dinner out. Check out the great restaurants I found! I love love love Jaleo so much. I dined for the first time at this restaurant in Las Vegas for my 21st birthday and couldn’t wait to check out their DC location on my recent trip! Jaleo can only be found in 4 locations, with 3 of them being near DC (Penn Quarter, Crystal City, & Bethesda) and the last location in Vegas. The location we visited was the original, and it’s right downtown within walking distance to all the museums, capitol building, and the mall. 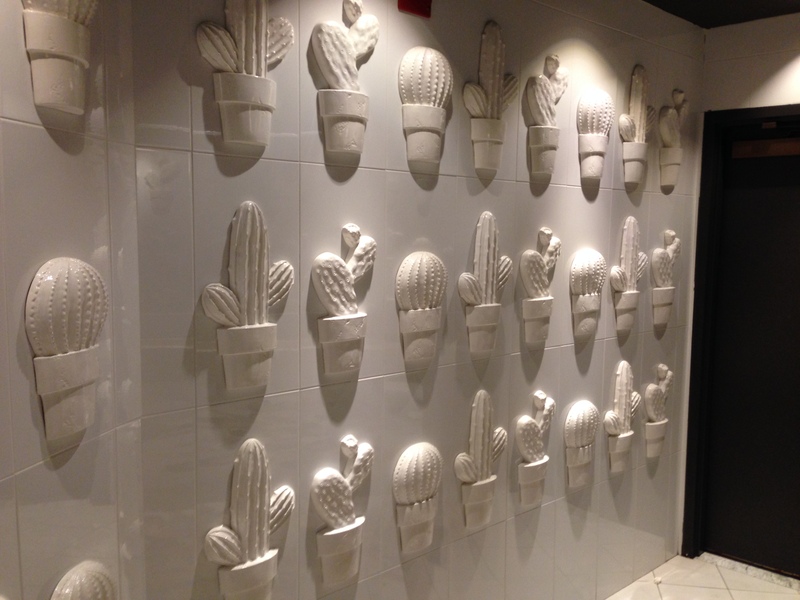 It’s also not far from Chinatown, so if you’re in for the day, check out Shop House on 7th st. It is definitely a unique menu with tapas for sharing, suggesting 2-3 dishes per person. Not a cheap menu, but you will pay for the quality flavors and the experience. 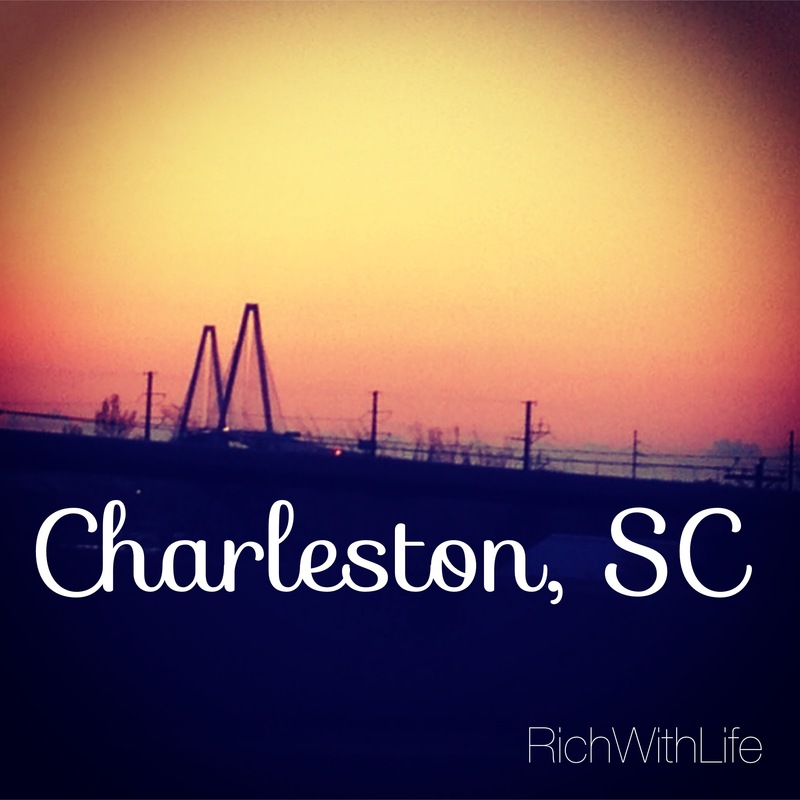 Charleston, in case you haven’t heard, is a bit of a foodie town. You will generally find high-quality ingredients (many farm-to-table) and excellent flavor combinations, for a decent price. It’s also in the south, meaning, you will find a lot of shrimp and grits as one of the only gluten free options listed. However, as far as dining gluten free in the south, Charleston does a much better job than many surrounding areas. This list highlights my favorite restaurants in Charleston that will not only serve good tasting food, but also have a celiac’s best interest in mind. In general, these are in order (within each category) of my personal experiences and likelihood to return, from most positive to least. I am always updating, so check back often! Disney – the most magical place on Earth! Based on my most recent trip to Anaheim, CA I would say that holds true when it comes to gluten free food options and catering to special diets. 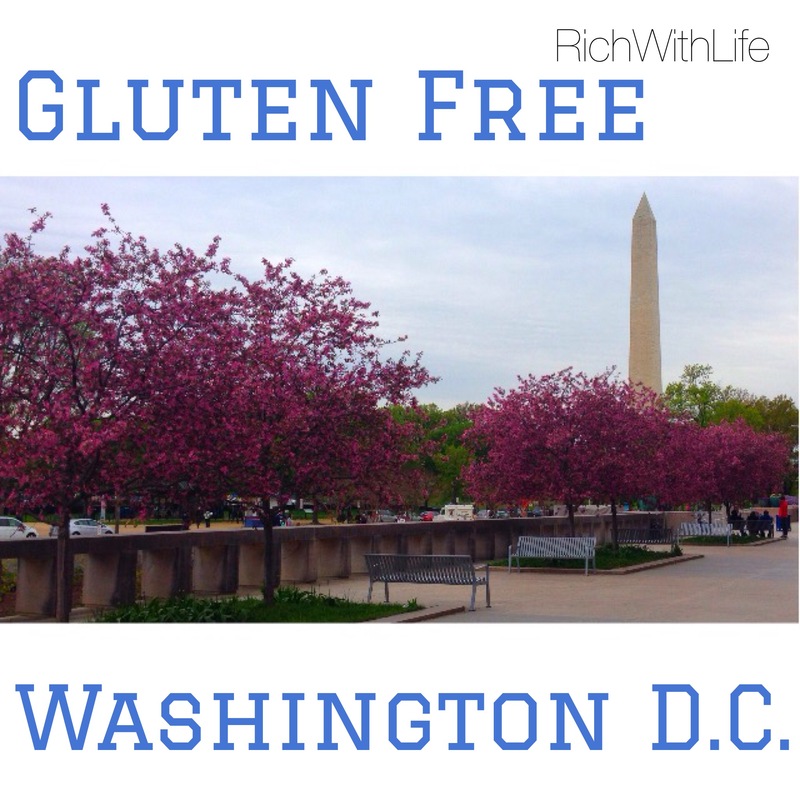 It is clear the park makes a conscious effort to cater to those with food allergies and it seemed like everywhere we went, the staff was educated when it came to gluten free menu options. We stayed in Disney’s Paradise Pier Hotel which is very convenient and within walking distance to both parks, as well as downtown disney. You cross the street and are surrounded by Mickey ears, restaurants, and that famous Disney energy. Since Disney is so expensive (I mean wow – really? How do families afford this?!) we decided to get the evening passes for Friday night and Saturday night and not do the full-day pass. 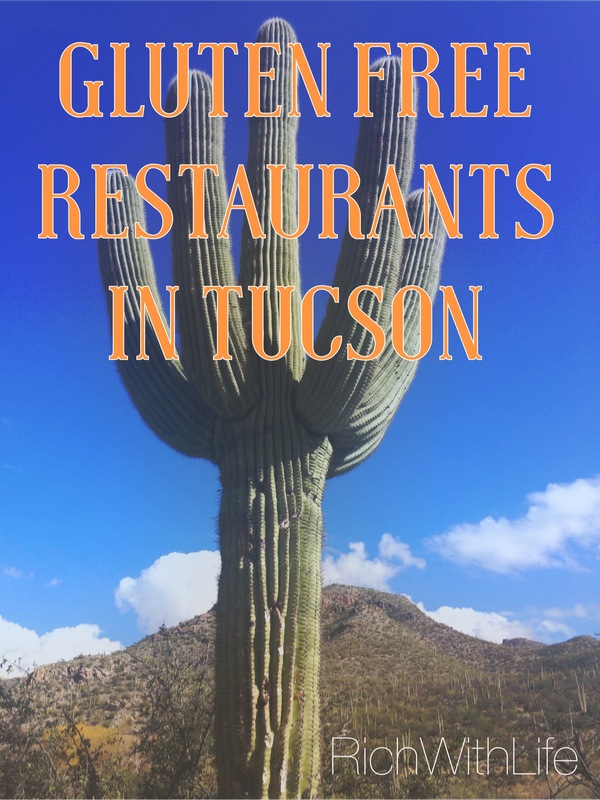 Surprisingly, Tucson has done a very good job in recent years of getting some good gluten free options and several safe kitchens. We now have 3 dedicated gluten free restaurants/bakeries and many of their products can even be found at other restaurants in town.